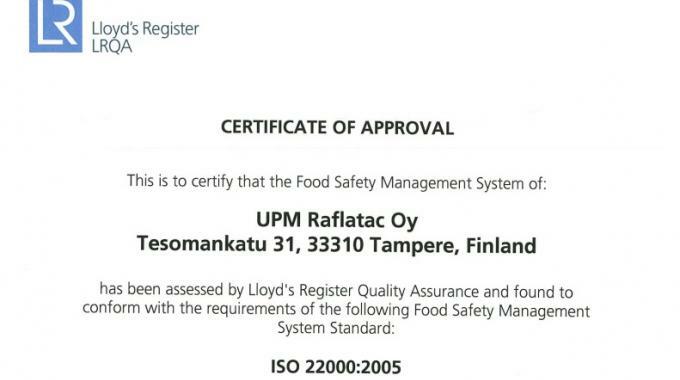 UPM Raflatac has been awarded ISO 22000:2005 food safety certification for its factories in Tampere, Finland, Scarborough, UK, and Wroclaw and Nowa Wies in Poland, certifying the manufacture and slitting of self-adhesive labelstock for food contact and food packaging used by the printing and converting industry. 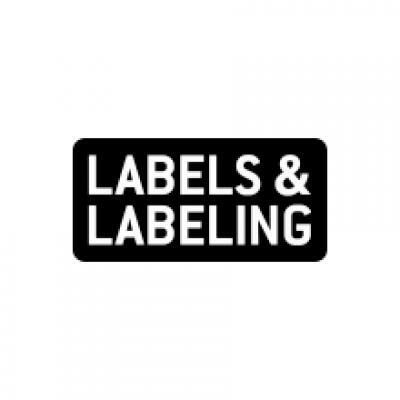 UPM Raflatac said it has become one of the first in the labelstock industry to achieve this certification. Particularly in Europe, laws and decrees set out precise requirements for the entire food chain, and according to European food packaging legislation, food contact materials for use in the food chain can only be provided by companies who comply with EU Good Manufacturing Practice (GMP) regulation EC/2023/2006. GMP applies to both the food itself and its packaging, of which the label is an integral part. UPM Raflatac said food packaging materials must contain carefully selected raw materials of which safety and compliance is proven. In addition, it is essential to ensure that manufacturing of these packaging materials does not cause any chemical, physical or biological contamination to the food product. The certificates were awarded by Lloyds Register Quality Assurance (LRQA). UPM Raflatac’s factories are assessed by LRQA annually to ensure continued development and that the requirement of ISO 22000 are being implemented. The food safety certification is valid for a period of three years. Vesa Laaksonen, quality development director at UPM Raflatac, said: ‘UPM Raflatac supplies self-adhesive labelstock for food packaging, among other industries, and this certification demonstrates to our customers that the processes related to food safety at our factories are in good order and meet GMP requirements.